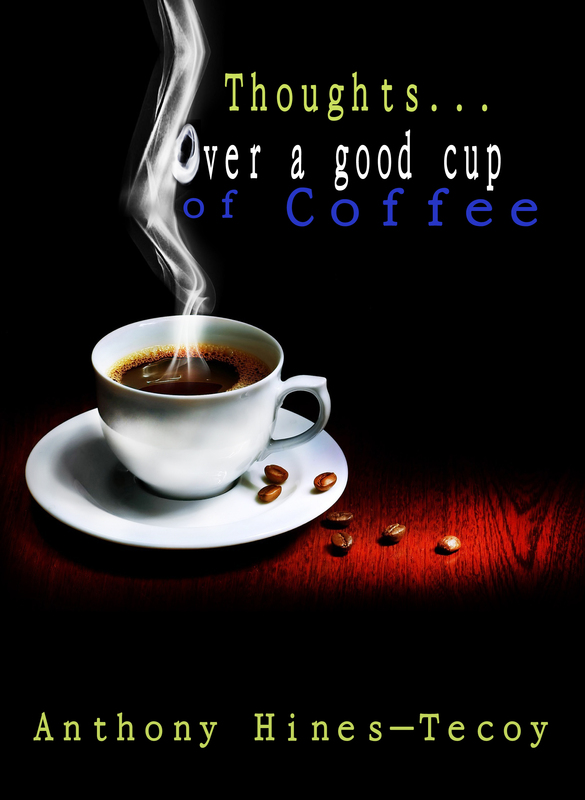 “Thoughts…over a good cup of coffee” (NOOK) is now available on Amazon.com and at Barnes & Noble. There’s some good stuff in there! It’s very trouble-free to find out any matter on web as compared to textbooks, as I found this post at this site.